Close your eyes & visualize crystal blue waters, sunny skies & oceanic breezes…it’s time to teleport your taste buds on a fantastical sojourn through Thailand, India, the Bahamas Trinidad & Tobago, and St Lucia as we explore the exotic spice blend, curry. Kari podi in South India, garam masala or “hot mixture” in South Asia; both refer to a mixture of herbs and spices- sometimes containing as few as five or more than twenty ingredients, wet or dry. The generic term “curry” is often applied to foods containing the spicy blend while the name “curry powder” is speculated to have originated in Britain. 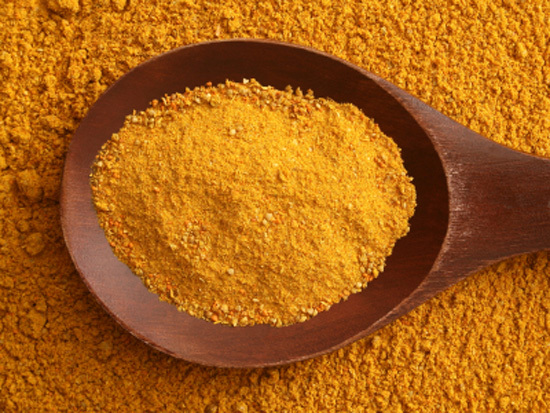 Here in the US, in its most popular yellow powder form (courtesy of turmeric), curry is almost exclusively, though incorrectly, synonymous with only West Indies and other Caribbean island cuisine. But curry powder also has roots in south Asian cooking; specifically Thai and Indian recipes. Of the plethora of dishes that incorporate curry into them, curried chicken & goat dishes are extremely popular here in the West. Curry can catapult a stew from standard to savory; take a burger to mouthwatering dimensions & liven up sumptuous seafood dishes. Stop by your favorite grocer or see what your local specialty food shop has to offer in the way of international curries. 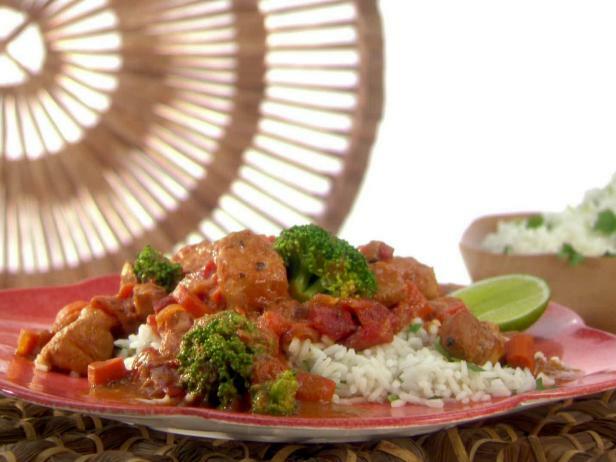 Then experience the #joiDeCuisine by trying out this popular curry recipe from Food Network. Also browse the site for other recipes that makes your mouth water. Previous PostStyle Mogul ♦ Have Your Finickiest Vacation Yet!Next PostVacations ⇒ Ready, Jetsetter, GO! !